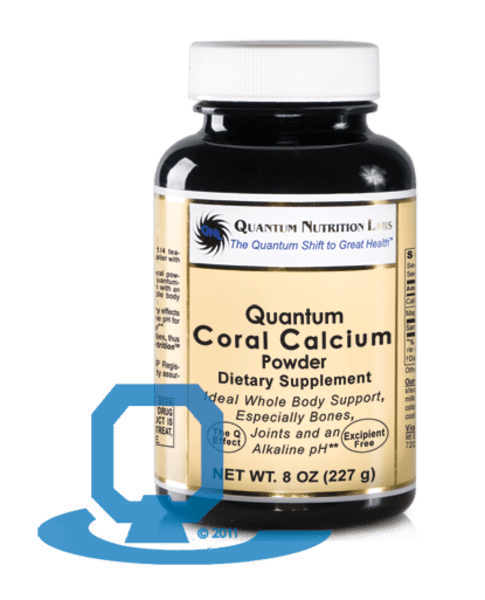 Quantum Coral Calcium Powder provides 100% pure Sango marine coral powder (no fillers or additives such as ground sand), delivering quantum-state calcium and magnesium with an impressive 2:1 ratio for superb mineral support. 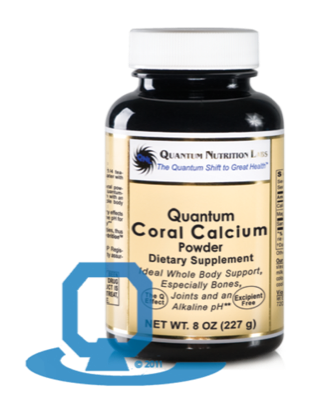 This powder concentrate is a top seller due to its legendary mineral support for the bones, joints, teeth and in promoting a healthy alkaline pH for whole body health and vitality. Recommended Use: Take 1/4 teaspoon, 2 times daily mixed in water with Aloe-100™ or other liquids. Take 1/4 teaspoon, 2 times daily mixed in water with Aloe-100 or other liquids.